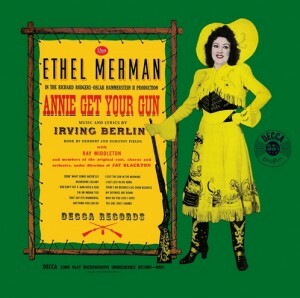 “They Say It’s Wonderful” is from Berlin’s 1946 musical Annie Get Your Gun. This song was a duet between Annie Oakley (Ethel Merman) and Frank Butler (Ray Middleton). It’s a beautiful ballad that has had many fine recordings, including those by Tony Bennett, Doris Day, Sarah Vaughan, Frank Sinatra and Judy Garland. “They Say It’s Wonderful” was recorded in May 1987 and was released that year on Bennett/Berlin. This song was arranged by Tony Bennett.